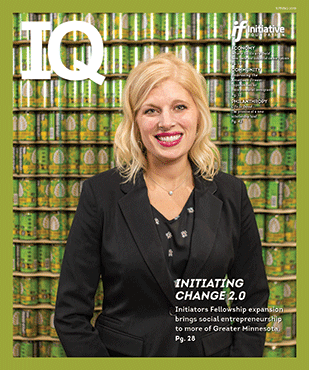 Published by the Initiative Foundation, IQ Magazine boils down regional leadership issues to their essence. What are the bullet points that busy leaders should know? 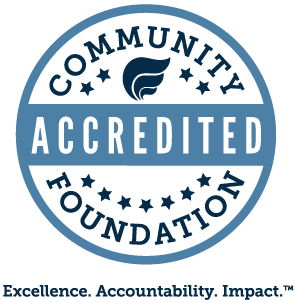 How will trends affect Central Minnesota communities? What are the challenges and solutions? IQ Magazine complements the work of the Initiative Foundation by featuring articles on the economy, communities and philanthropy of Central Minnesota while cover stories delve more deeply into regional trends. The magazine is a source of insight and intelligence for busy leaders. We inspire knowledge that inspires action. From meth to manufacturing, healthcare to housing, racism to renewable energy, we break it down with compelling stories, cutting-edge information and captivating photography. And we pack it all in a handy guidebook for business and community leaders.